It’s au naturel style in the very best sense. 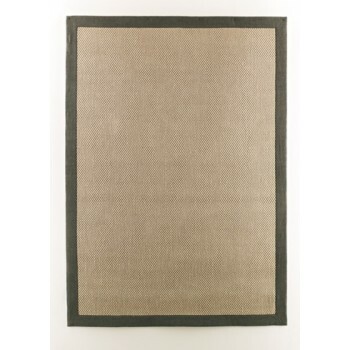 With its all-jute weave and cotton twill border, this beautifully understated rug can freshen your space with an easy-breezy vibe. And talk about practical. You couldn’t ask for more versatility.